Just because you are renting a home or apartment, doesn’t mean that you need to delay your dreams of a home theater. 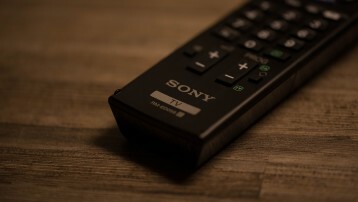 Even though you might not want to invest in a permanent home theater in a rental property, there are other types of audio visual components that you might use. Palm Desert Rangel Electric can help you decide what makes sense for a rental and how best to install or incorporate your components. The main difference between electronics for rental properties compared with setting up a permanent theater system in your home is that you should use equipment that can be portable when you decide to move. Since a rental unit may not be a long-term place for your family to live, many people feel like it isn’t the best option to install a non-portable home theater system in the rental unit. Instead, look for non-permanent electronics that can make your experience more comfortable in your rental. For example, you might consider using a sound system that can sit on a media console without running wires through the wall. There are a variety of high-end, yet portable systems that we can recommend and incorporate into a quality audio visual experience. Once you have the home theater system setup, you can choose a universal remote that will control all of your electronic gadgets in the room. 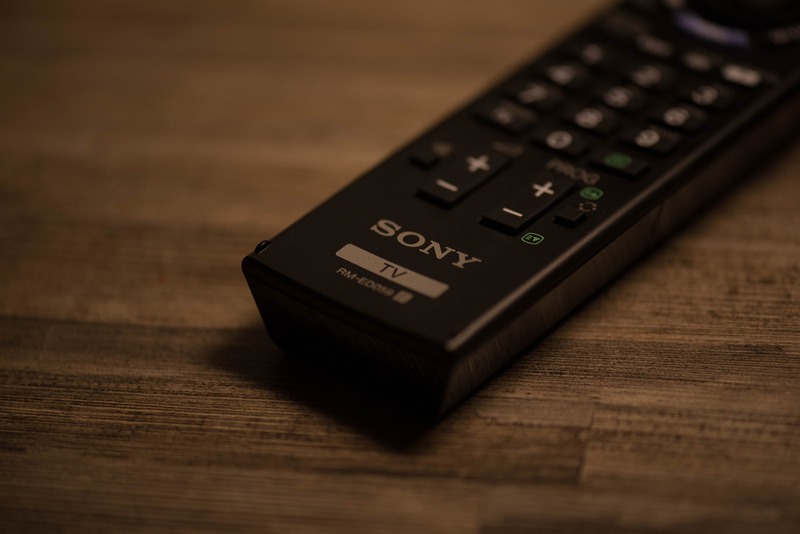 It is convenient to manage all of the electronic devices used for your audio visual system with one simple tool, and a universal remote is a great option to consider. If you own a rental unit, then you might consider permanent upgrades to increase the value of the property in order to get a higher rental price. For example, some people love having a smart panel that allows full control of all the electronics in the house from one single location. This panel makes it possible for you to integrate everything that you can imagine, including the home theater system, lighting, appliances, and the thermostat. Another option is a home security system, which will give the renters the peace of mind to know that they can protect the property with an alarm. Or, you might use a wireless keyless entry system, allowing you to maintain access to the rental unit without using a key if needed.